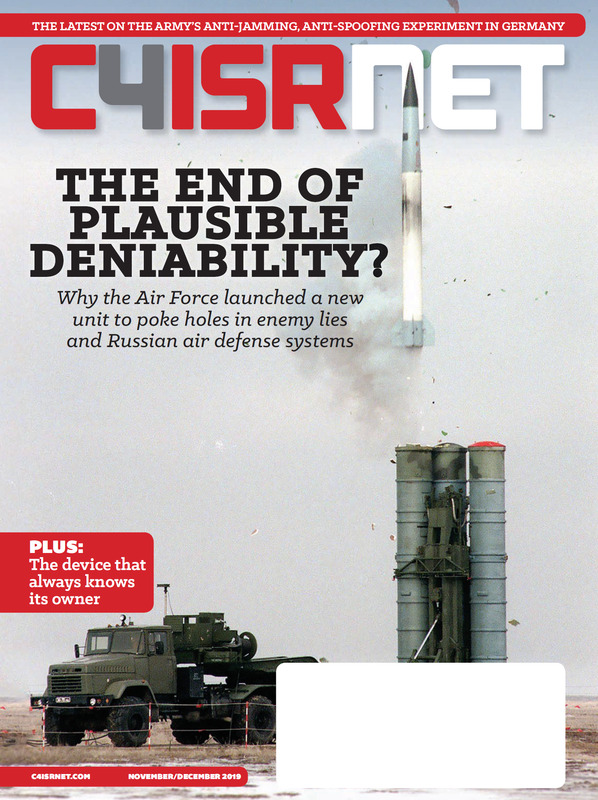 Can a new DoD center cut through the electronic warfare static? The Department of Defense wants to devote key resources to artificial intelligence so that it can better understand signals collected in the electromagnetic spectrum. AI is one of four top priorities for Dana Deasy, the department’s CIO, who is heading up the Joint Artificial Intelligence Center, or JAIC. The JAIC, as described, will advance the ability to organize AI capability delivery and technology understanding within the DoD, as well as help attract and cultivate much needed talent in the AI space. DoD CIO Dana Deasy offered more specifics on the Pentagon's much anticipated JEDI contract. Currently, forces are inundated with signals collected and the JAIC will assist in streamlining the process of making sense of the information. While little information has trickled out regarding the new center, Deasy said that he will be hosting an industry day Nov. 28 in Silver Spring, Maryland, to discuss the JAIC with industry partners. Additionally, he noted that an unclassified version of the DoD’s AI strategy (which was delivered to Congress over the summer) will be released in the coming weeks. According to budget documents, the DoD plans to spend $1.7 billion over the next five years to stand up the JAIC. Looking at AI and EW on a service-specific level, the Army has also been exploring its use for classifying signals and taking the burden off humans. 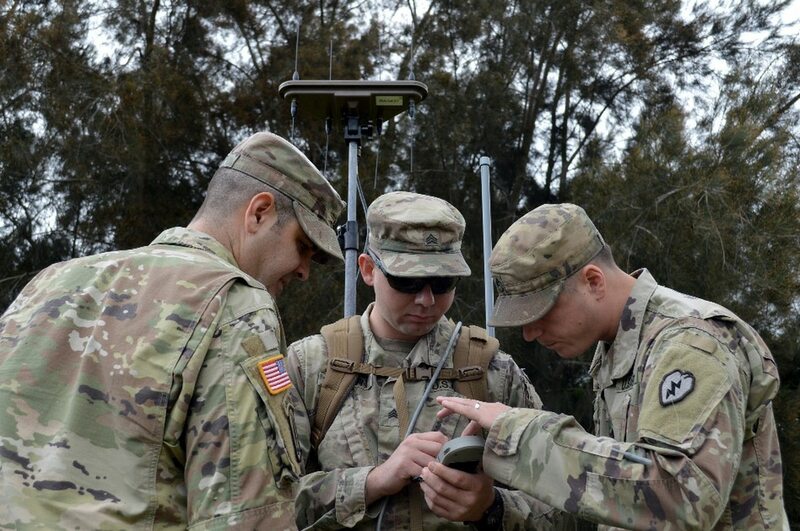 The service’s Rapid Capabilities Office hosted a signal classification challenge, in which participants sought to train their algorithms on a set of data provided by the Army as a means of identifying them faster and more efficiently than humans.